Compete. 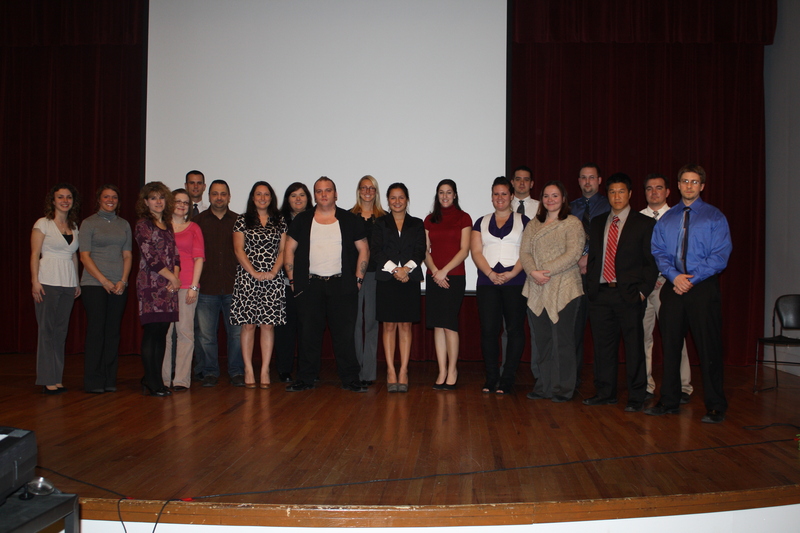 Qualifying participants in the Elevator Pitch Competition were narrowed to 12 finalists. These 12 will face a panel of business entrepreneurs in the finals March 22. The Elevator Pitch Competition sponsored by the Wukvich Center for Entrepreneurial Studies was held on March 15. The competition featured about fifty participants. Participants had 90 seconds to present, or pitch, their idea to a panel of judges. By the end of the event 12 competitors were chosen as finalists. The finalists will advance into the next round on March 22. The top three pitches will win a cash prize. At the competition it was announced that the first place prize will be bumped from $750 to $1000. During the event participants were called up to the stage then began their pitches. Participants were warned when they had 30 and 10 seconds remaining, and after 90 seconds they were cut off. Individuals and groups were allowed to come up with an idea. Groups elected a speaker who would pitch the idea. Participants all had a unique range of ideas, some specific to Seton Hill or a particular audience and others specific to the world. “I feel as though my business plan, SherpaChef, is unique in that it rewards people who value nature as an escape from the fast paced technical world with wholesome food and a great dining experience,” freshman and finalist Carolyn Bringe said. The high turn out allowed the audience to experience the different appeal techniques used by participants. Some participants appeared as though they had rehearsed over and over, their pitch engraved in their memory. Others used their charisma to win the audience and judges.